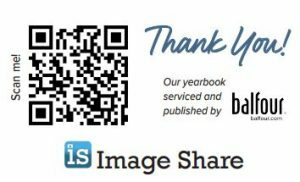 Click Add to Cart and check out – the ad will be delivered to yearbook staff. 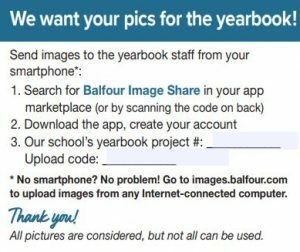 Do you want to contribute to yearbook? See how you can send us your pics by clicking the image below!